The coveted number 10 jersey in soccer generally goes to the orchestrator of the attack and the goal engineer. UBC’s number 10 — Sean Einarsson — fits that role perfectly. This year marks the return of Einarsson to UBC’s roster, as he graduated with a bachelor’s degree in engineering in 2015 after three years with the team. He is currently working on his master’s in chemical engineering, which brought him back to the Thunderbirds for a fourth season. Why come back to the team after a three-year hiatus? “Nationals is a big part of why I came back. I’ve been competitive my whole life and I’ve always wanted to play in front of friends and family," Einarsson explained. "So I’m happy that I get the opportunity to come out each day and compete at a high level playing the sport I love and get that chance." That said, the team atmosphere at UBC follows closely behind in his reasons for return. The team has seen a large degree of change since his last appearance in 2015. Thus, his role with the team has altered too as he comes back a seasoned Thunderbird veteran. Moving from being a new hotshot on the team to an older, guiding player is a transition he enjoys. “I like to think of myself as a quiet leader. I think that actions speak more than words. So I just try to do my best to come out and lead by example by showing good habits on and off the field,” Einarsson said. With five goals and three assists this season, Einarsson will be looking to bring his competitiveness and experience to the Thunderbirds’ run at the national title in the upcoming days. 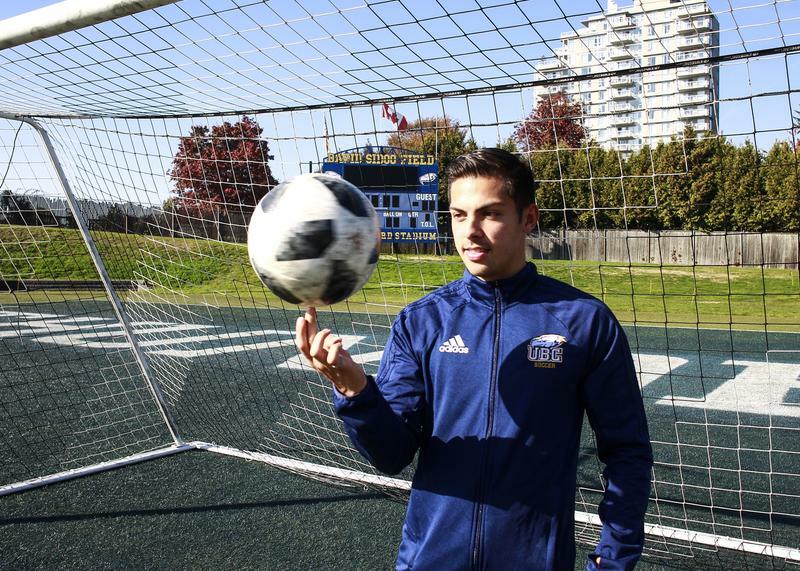 With UBC, he won the championship in 2013 and was close to winning it in 2015 had it not been for a semi-final loss in a penalty shootout against the York Lions — a loss that has stuck in the back of Einarsson’s mind. “The  team last year lost in the semi-finals as well and it’s been weighing on their minds. 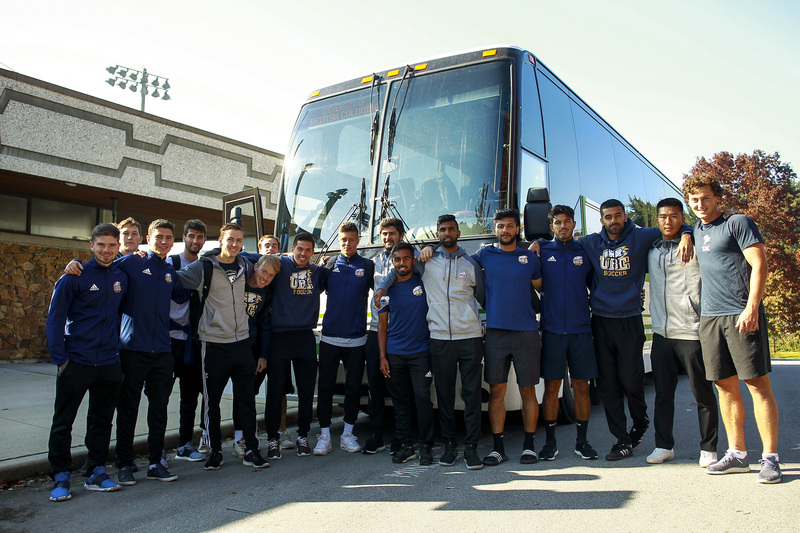 I could relate,” Einarsson said, speaking to UBC’s 2-0 loss to the Montreal Carabins in the 2017 national tournament. His semi-final memory isn’t holding him back, though. If anything, it serves to fuel his hunger for another U Sports trophy. Four years ago, Einarsson was an integral part of the 2013 team that ran unbeaten to win the title. Three years ago, he was integral to the 2015 team that made it to the semi-finals. This season, he has continued to be a crucial presence through the season. Going into nationals weekend, head coach Mike Mosher can rely on the veteran to remain calm, composed and yet, furiously determined in this home stretch to glory. Who wouldn't want a second national title to their name, right?